True-to-nature replica of landscapes, mountains and rock formations are indispensable creating zoos, leisure facilities and pool areas. We, KaGo & Hammerschmidt’s rock builders, specialize in creating and completing landscapes and areas even under water with artificial rock work. 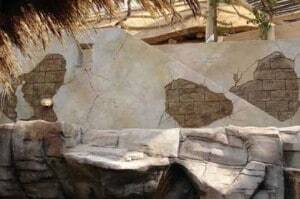 There our artificial works are hard to distinguish from „real“ stones and rocks and provide several advantages. The durable and robust artificial rocks are built from a modelling matrix similar to concrete and can be customized. 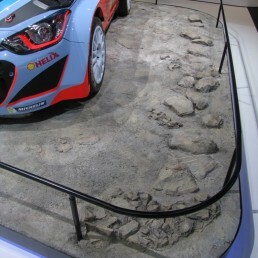 For meeting special requirements, rocks made of fibreglass are used. 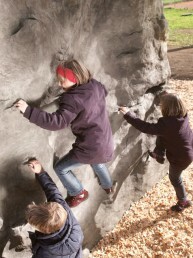 Artificial rocks are also utilized as climbing elements in connection with play and leisure equipment and can perfectly hide technology (p.e. cables, conduits, etc.). Individual climbing and sitting rocks do not need a foundation and are suitable for gardens, parks, spas and public facilities. In case you are interested in an individual offer, please contact us directly. Who is the rockwork designed for? 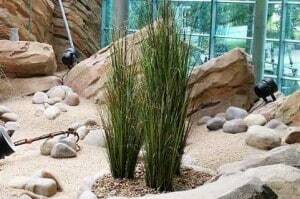 Artificial rocks can be used in indoor and outdoor areas and are extremely robust. No matter if erratic boulders, decorative rocks, stones, branches, caves, grottos and sauna landscapes or mining galleries and adventure landscapes – there are no limits to your creativity. 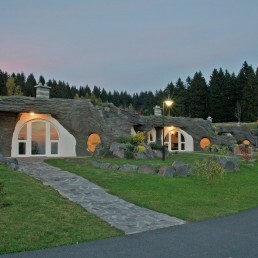 Together with your planner and architects KaGo & Hammerschmidt’s rock builders create various landscapes and sceneries as well as true-to-nature rock formations all over Europe. Thus, true-to-nature habitats in zoos and animal parks as well as the perfect illusion for building in leisure and amusements parks arise. 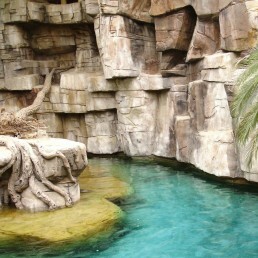 In indoor water parks artificial rocks are especially popular as the manually carved rock decoration provides unique climbing adventures and possibilities of façade and room design. 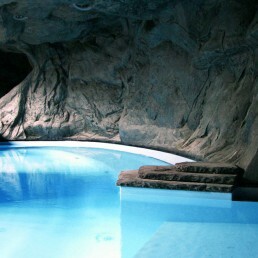 Together with true-to-nature plants and trees spa oases get a particular flair. Well selected wall paintings complete the impression. Artificial rocks are perfect for copying special surfaces and scenarios but there is more to them: Climbing walls in therapy and rehab are used for exercises and support coordination and stability of the loco motor system. 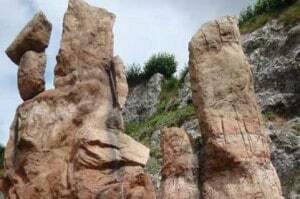 Rock work and rock formations are suitable to be built as a screen or as a sound barrier. Trick fountains and well have a relaxing effect and enhance the living space. Durable products without large foundations, safe and robust also even against vandalism: our products are TÜV-tested and defy wind and weather and rough exposure for years. We offer combinations of climbing rocks and play elements for children of 3 years and older, but also relaxing rocks with different sitting and relaxing positions as well as decorative seating benches. 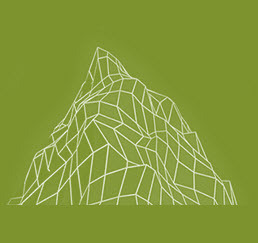 Some inspirations of our last projects.We create landscapes according to your ideas. We gladly support you in your construction project. Mediterranean landscapes, Greek temples and floral illusion paintings are particularly popular in restaurants and inns. 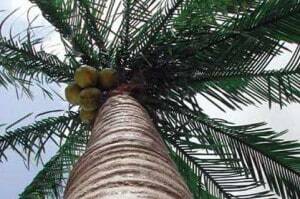 Our trees and palm trees as angle or corner versions with partially stabilized genuine plant parts complete the flair without occupying too much space. For hotels we offer modern looks with smooth wall panels in combination with wood decor. Decorative product placement, hidings for cables and technology and promotional wall and floor elements as shoe test tracks, unusual sales counters but also platforms made of real wood create outstanding shopping experiences. Individuality: No matter which building project you plan – we design the artificial stones according to your plans in an individual production process and pay attention to the geologically correct shaping and coloring of the artificial stones and rock walls. Safety: Artificial rocks are extremely robust and withstand the most intensive use and also vandalism. Our climbing rocks which do not require foundation are TÜV certified and tested, are fire protection class A1 and are available in various sizes. Hygiene: The requirements for cleaning the artificial rocks do not differ from those for regular materials used in construction, even when cleaning with water. Accuracy: Depending on the size, our artificial rocks are either delivered ready-made or are directly modeled on a stable substructure on site. For this purpose, we use concrete-like modeling matrix or artificial rock panels. 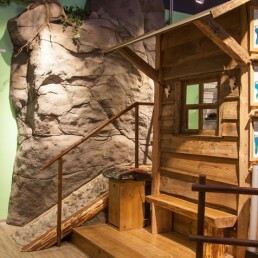 These artificial rock panels are original prints of natural rock and rock resources, which are delivered in parts and assembled on-site. The finish is done by our specialists on-site. Transport and fleet: Smaller rocks and individual parts such as our climbing and sitting rocks are delivered directly by us. In bigger projects, we take care that experienced drivers, lifting and transport systems as well as the corresponding technology are used.